Maute Rd Grass Lake, MI. 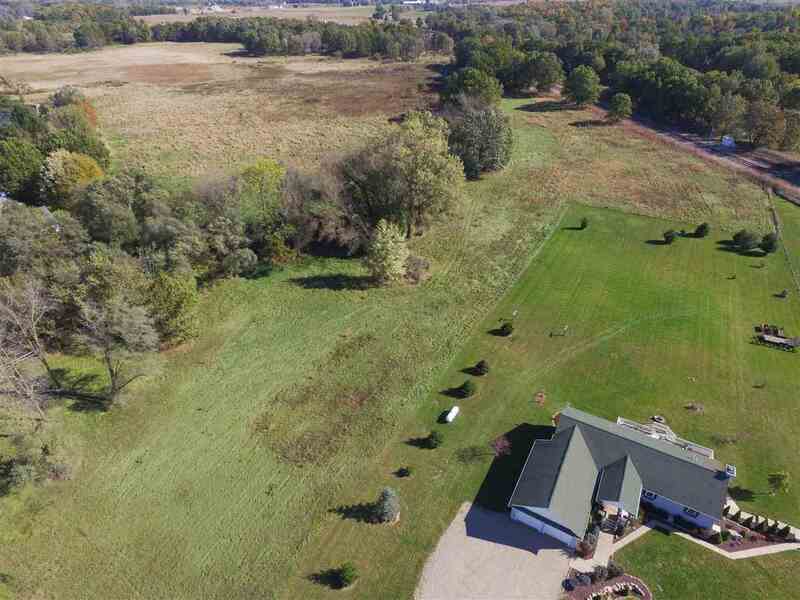 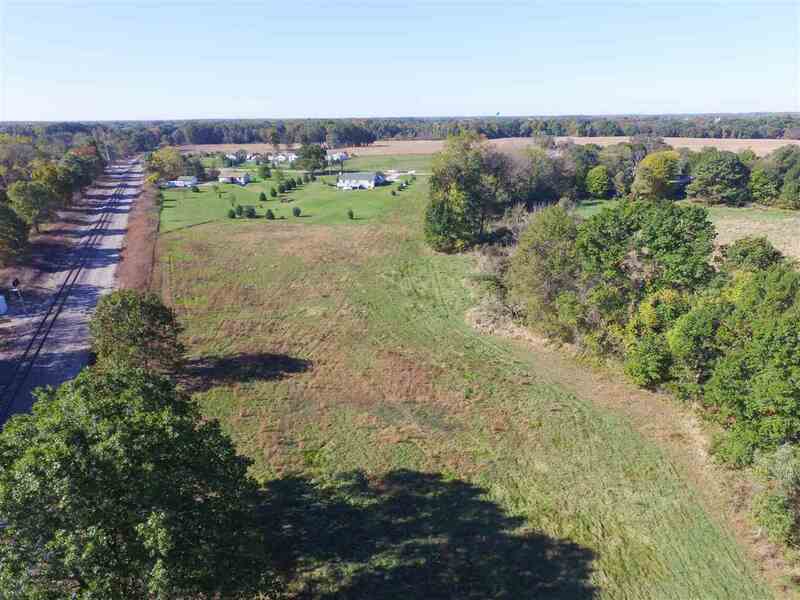 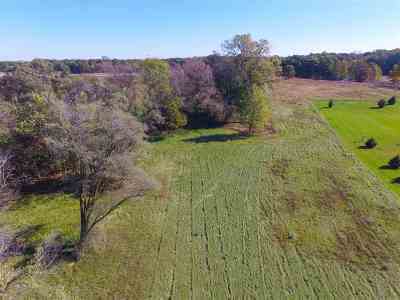 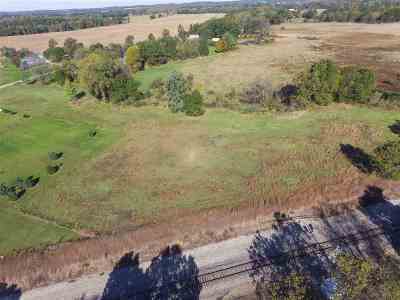 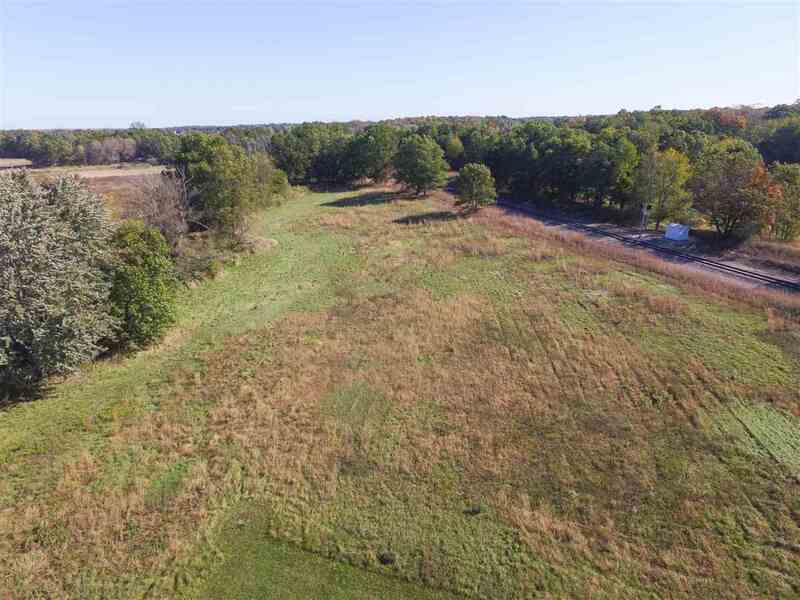 | MLS# 201803857 | ERA Reardon Realty - Michigan's #1 ERA Real Estate Company serving client in all of Southern Michigan from "lake-to-Lake"
A stunning 5 acres, perfect for your future dream home! This amount of acreage would also allow for animals. 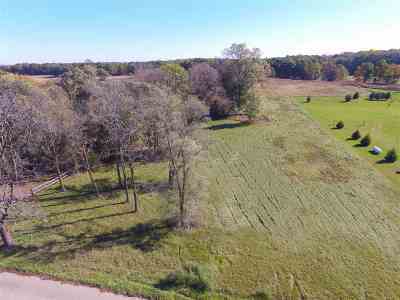 There is gorgeous wooded areas as well as some tillable land. 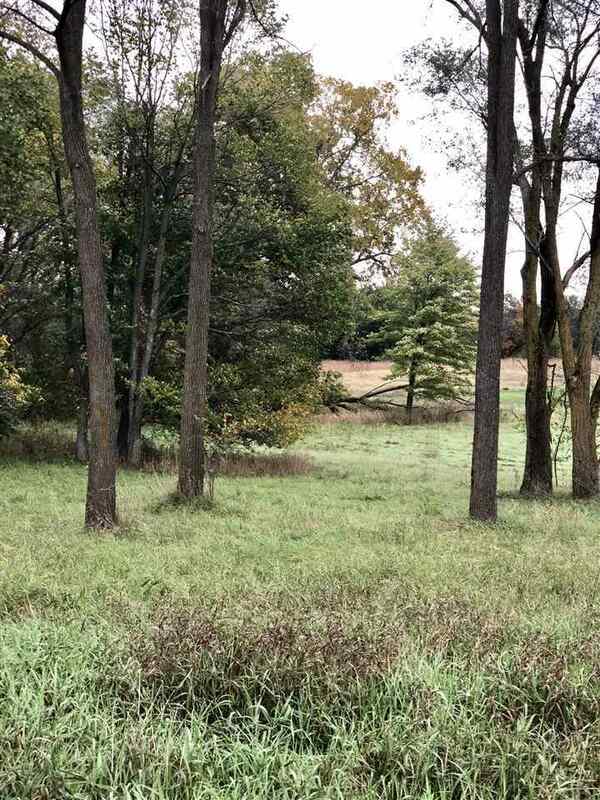 Take a walk, and imagine the endless possibilities!